There is a lot more to buying a home. Whether you are a first time buyer, or a repeat buyer, taking a step by step process can ensure buying your home is smoother and a lot less stressful. The benefits of home ownership. How much can you realistically afford? Where to get your down payment? What's your monthly mortgage payments? What are the associated costs when buying your home? Whether you should purchase a new home vs. a resale home. What are home features your prefer to have? Where to buy, and what type of home is most suited to your needs? Noise and privacy issues you need to consider. Money saving tips when buying your home. Should you buy a condo? 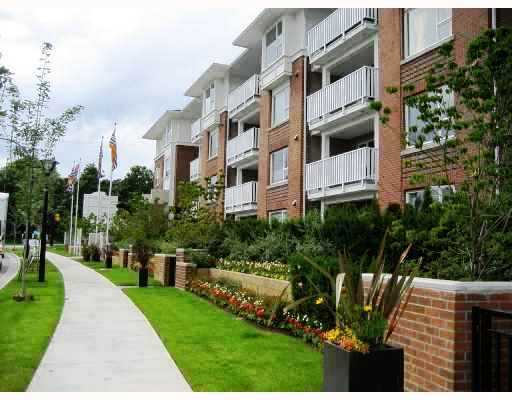 Living in a condominium is a lifestyle choice for many buyers. First time buyers like the lower prices, which makes entry into the real estate ownership market easier. Seniors like to be in a community catering to their lifestyle. Some buyers like the security advantages that the building provides, especially for those who travel frequently. 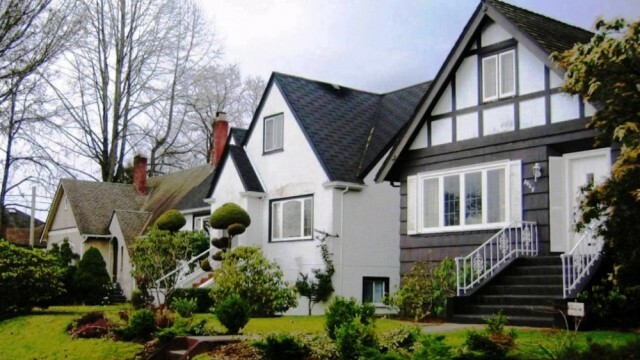 Others may prefer to buy in a location where their condos is near to the skytrain stations. Whether you are a first time homebuyer, a couple with a growing family, or a senior looking at homes for sale, we can help you with your real estate needs. Not getting pre-qualified for a mortgage. Not doing a home inspection by a professional home inspector. Not using an experienced agent. Buying a home before selling your existing home.Not knowing the full cost of buying a home.  Start your search for homes for sale with John Rennie (604-340-8830).